You may have always wondered why your well written emails aren’t usually well received by your subscribers. In spite of putting a lot of effort into writing these emails, they might have not succeeded in winning your subscribers’ attention, let alone make them click on something. Don’t let this situation bring down your confidence. Let’s analyse the matter and see how you can innovate and improve even the fundamentals of email campaigning. Here are some key tips to follow, to create attractive emails that can win you more customers. They are the first things that a reader sees. That is the main factor that can separate your emails from the bunch of other marketing emails your subscribers receive. Use a heading that is attractive enough to make your readers go through your content. It should also give a clear idea about what you are trying to convey. Try to include that heading in the subject line of your email, instead of a name like-”Our December newsletter”. This is arguably one of the most important aspects of writing marketing emails that should be strictly followed. Each subscriber must feel that the email you sent, was tailored just for them. For this, you can address your subscriber with his/her name and include that name in appropriate places in the email. This makes the email seem more intimate. It also helps if you use your name and designation as the sender of the email. Try to present the email in a conversational manner and ask them more questions to make your content more engaging. A personalised email is always dear to a person, than a commercial one. Nobody wants to read a poorly designed email, however exceptional its content is. So significant care must be given to the design of your email. It should be minimal, precise and also must convey your ideas effectively, without much clutter. Create an appealing design that includes catchy images, videos and GIFs that interact well with the readers. This avoids the content appearing too long and boring to your readers. What to write and when to write is just as important as how to write. You should write emails only when needed, that is, when you really have relevant content to pass to your subscribers. Never waste their precious time by sending emails just for the sake of sending. You can also systematically schedule your emails as weekly, biweekly, monthly, etc. depending on when you feel that your email will be ready to go live. Thus your subscribers can know when to expect a new content from you. 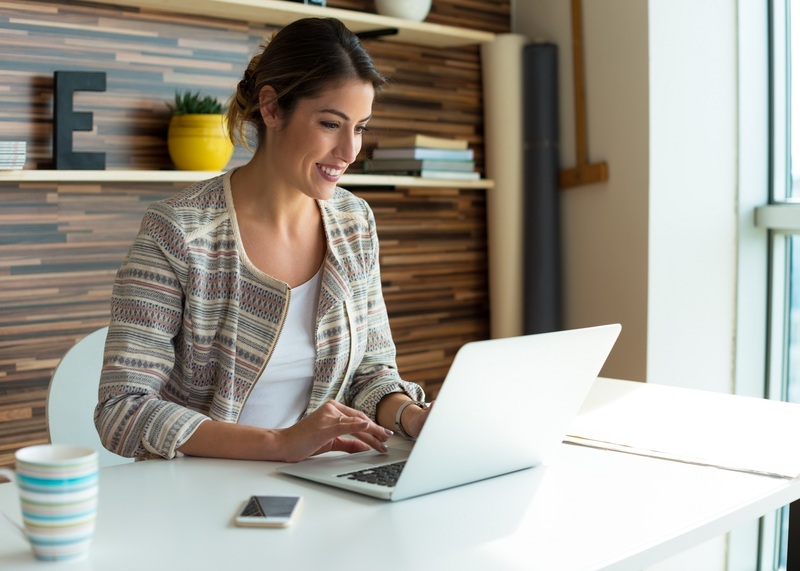 If your content is engaging and interesting enough, your subscribers will surely anticipate and look forward to the moment your email hits their inbox. You can include some of the news about your business, like if your business is constantly growing and improving, you can share those achievements to your subscribers. This will surely give an extra mileage to your business. Also focus on how your business have created an impact in the industry and have helped a lot of customers. Include few genuine positive customer reviews about your business. These word-of-mouth recommendations are one of the best marketing techniques for your business. Try to structure your marketing email as highlighting the benefits of the services you provide, instead of focussing on selling your product/service. People always care about the benefits they’re offered exclusively by you. This is what sets your business apart from others out there. Present these benefits as solutions to the general problems faced by people. This adds to the relevance of your offerings. Since most people are averse to risks, highlighting the benefits you offer as a help to avoid a problem will get more people interested in your products/services. They would see it as something they can’t do without. Always try to provide a perfect call to action to your readers, which is both compelling and giving them a clear idea about what they are expected to exactly do next. This call to action should also create a sense of urgency around the offer you are providing them. To complement this, include a clear deadline to your offerings in your email content, so that it will help prevent the procrastination of your potential customers and make them perform a conversion as soon as possible. You can always try something new, in order to find out what works the best for your business. For instance, try using different catchy words, subject lines, design themes, exclusive offers, etc. Analyse the response rate of your subscribers through real-time reports. This will give you a clear idea about what and how you should focus on your email style. After you analyse the results, think of how you can provide more value to your subscribers. Email marketing is a proven channel for digital marketing, even when other marketing techniques come and go. They have always been a strong source of website traffic and conversions. The advantage of email marketing is that it is a lot cheaper than most of the other marketing channels. So it is no wonder that most businesses follow this technique to earn more profits. Since there are a plethora of marketing emails, it is very important to make your emails stand out from the rest, grab your customer’s interest and then make them perform a desired action/conversion. 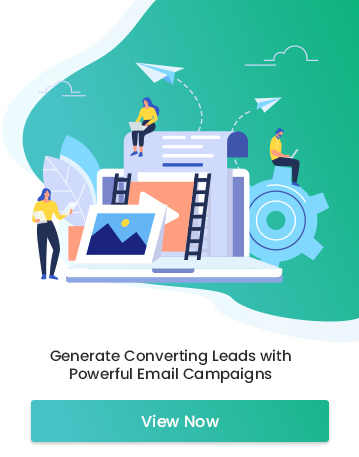 These campaigns can turn monotonous after a certain time and it is necessary to constantly innovate and improve the email campaigning styles. So keep the above tips in mind and keep innovating until you find out what works the best for winning more customers and maximizing your profits.